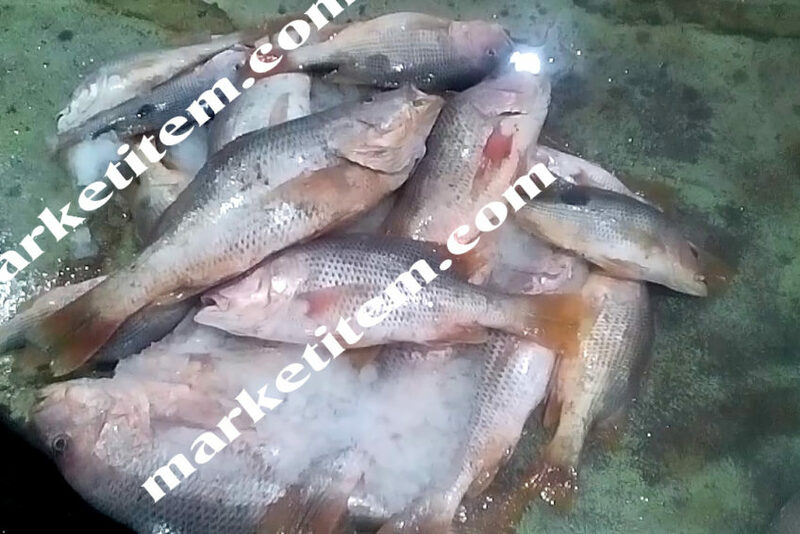 08 to 12 Hours Old Fish Available On Cheap Prices. 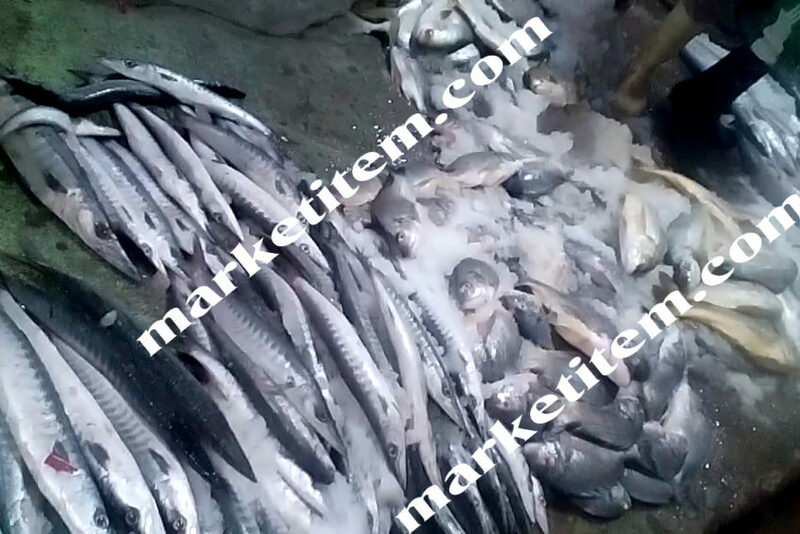 Above Price Mention For Mackerel Barred (Surmai) & Red Snapper(Heera). 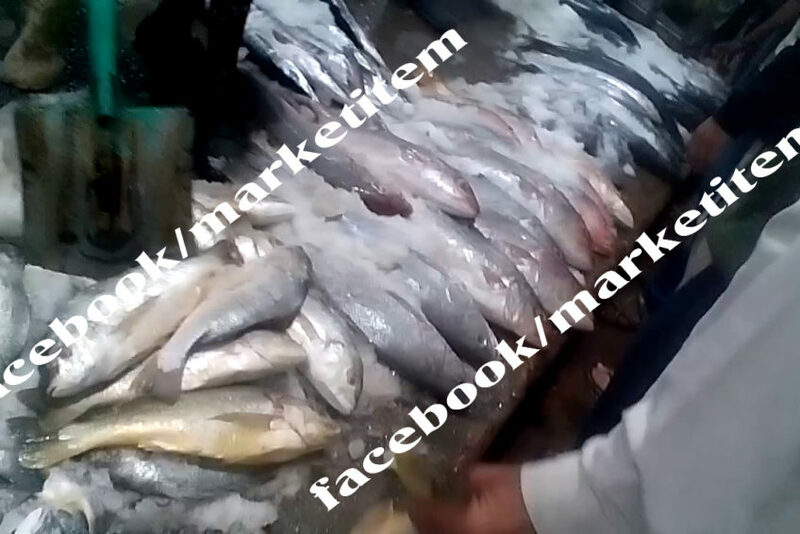 For further details Please visit our face book page: https://www.facebook.com/marketitem/. 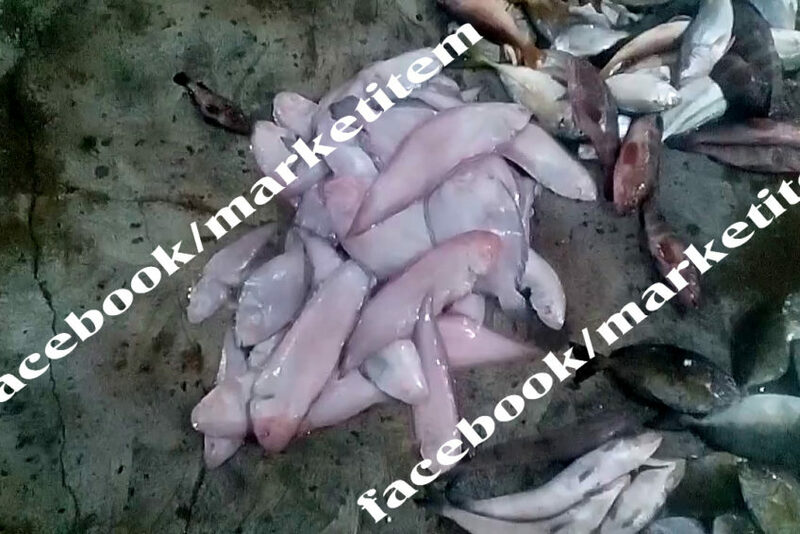 Others items of Seafoods at One Platform. 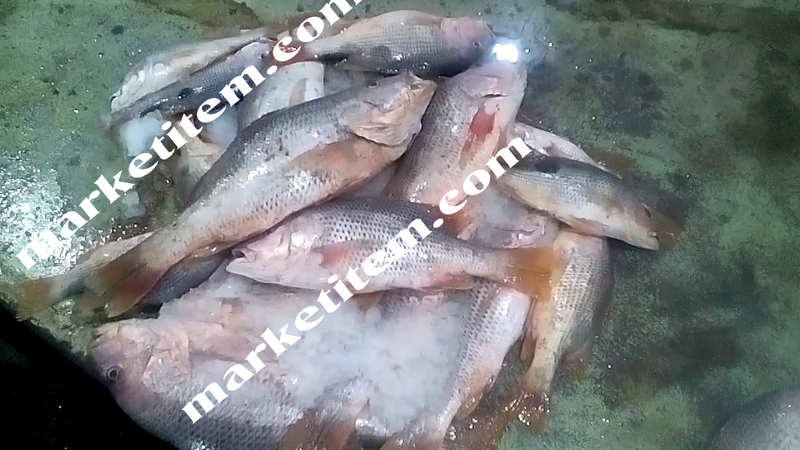 Online Shoping for all Fresh Sea Food in Karachi.